Well, I thought this would be a great idea for a gallery, so here it goes. These are my mice. The one on the left is for my laptop, and the one on the right is for my desktop. I'm posting up a new pic, the other one was just too bright and too big. Im at work with a touchpad i could take a pic of that if u really want. 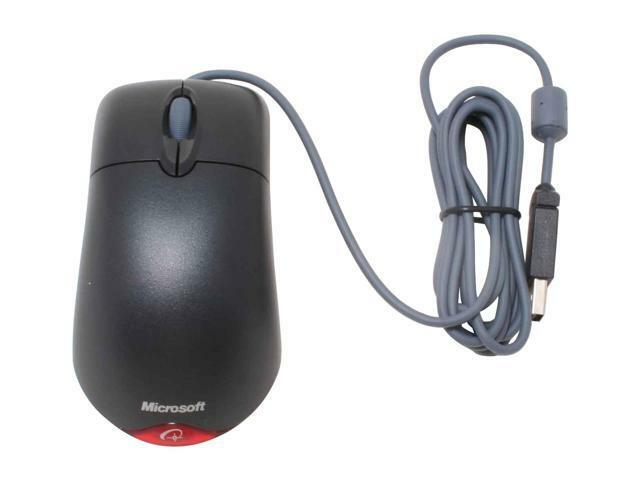 Heres my mouse it is a googled pic tho. Thats a nice mouse. :P Of course it would be so much nicer if it was wireless. Then I would really want it. I like the reddish-orange/brushed steel look. I would love to see the touchpad, but why do you have one at work? Do you hand write a lot? Woah, well I guess I didn't notice, why wasn't the first one stickied? Why did it just get burried in the 7th page of the gallery? It's a laptop im often working with like 4 screens at once so i can't have mice all over the place. 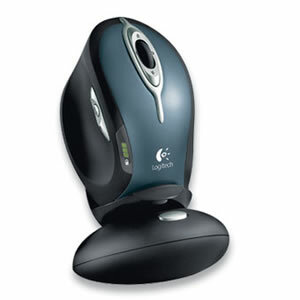 I prefer the comfort Optical 3000 more because there's no clicks when you use the scroll wheel, and it has an extra button, I just use it for magnify. 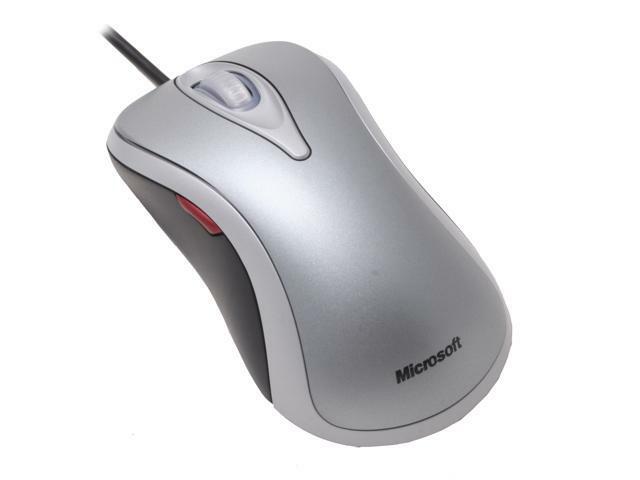 I don't like wireless because I had a bad experience with a wireless mouse/keyboard. The batteries would die within one day... Either something was wrong with the stuff or I wasn't doing something right... It was a Keytronic set that I got for free. I just sold it for $10 and went wired.